The Japan Aerospace Exploration Agency (JAXA) has successfully launched its Hayabusa 2 spacecraft. The mission blasted off at 13:22 local time on Wednesday 3rd December from Tanegashima Space Centre. The probe will travel to an Apollo asteroid known as 1999 JU3. Upon arrival in 2018, a small explosive device will be launched towards the surface with enough force to produce a new crater. The aim is to investigate the composition of the rock and detect any organic materials or water contained inside. Like the current Rosetta mission at comet 67P, this could reveal new clues about the origins and formation of the Solar System. A deployable camera (DCAM3), will observe the explosion and its aftermath. 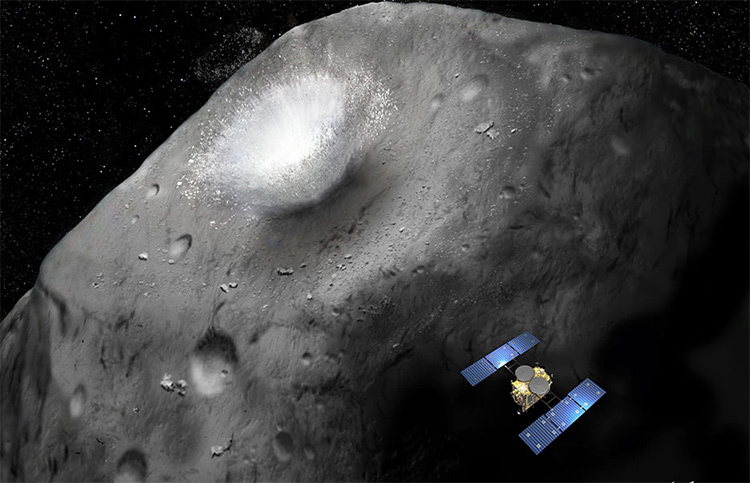 Three rovers (collectively called Minerva II) and a small lander known as MASCOT (Mobile Asteroid Surface Scout) will then conduct surface operations – using a range of instruments including an infrared spectrometer, magnetometer, radiometer and cameras. Samples will be obtained and returned to the main craft, with surveys continuing for a year and a half before it departs in 2019 and returns its cargo to Earth in 2020. 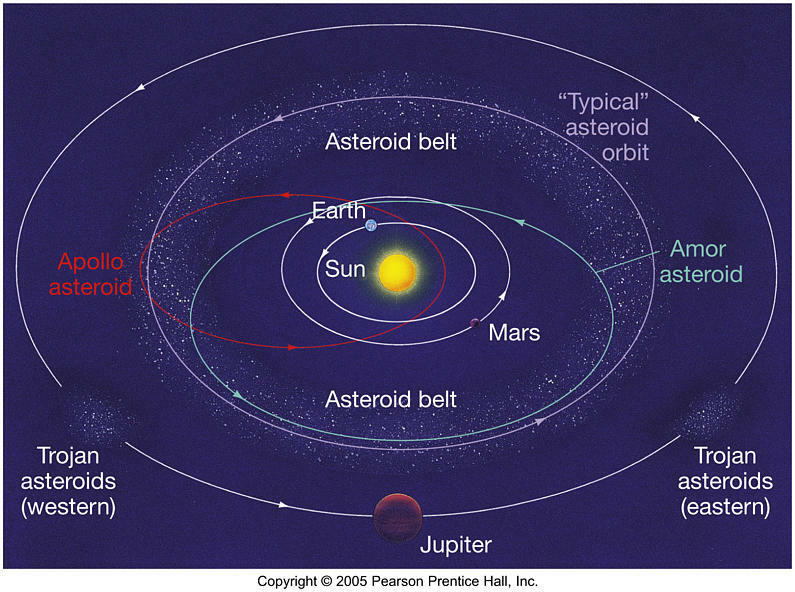 In a description of the Hayabusa 2 mission, JAXA explains as follows: "An asteroid is considered to have information about the birth of the Solar System and its later evolution. For a large celestial body such as Earth, its original materials were melted once, and consequently there is no way to reach the history before melting. On the other hand, most of the hundreds of thousands of asteroids and comets which we found at this point preserve history of the place and era of their birth within the Solar System."